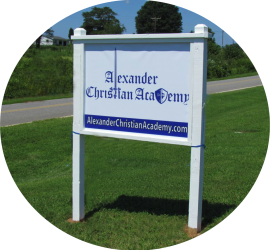 What is Alexander Christian Academy? We are a Christ centered, private, non-denominational, independently supported life preparatory Christian academy. Alexander Christian Academy (ACA) is organized under LifePrep Projects Inc., a tax-exempt non-profit organization. 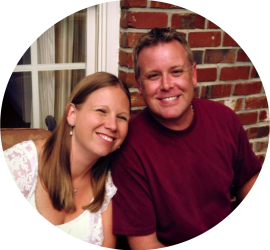 There are currently three campuses of ACA, in Bethlehem, Hiddenite, and at Calvary Chapel in Taylorsville. The Bethlehem campus is currently accepting applications for grades 4 year old (preK) and Kindergarten-8th grade for the 2019-2020 school year. The Hiddenite campus is currently accepting applications for grades K-8 for the 2019-2020 school year. Our Calvary Chapel campus is accepting applications for High School students for the 2019-2020 school year. We utilize rigorous, differentiated, individualized high-quality educational curriculum and materials that are rooted in the Bible and inspired by the Holy Spirit. There is no set tuition for ACA, instead parents are asked to make a monthly financial commitment to partner in the education of their child. Tuition also includes attending monthly parenting classes and volunteering 10 hours each semester.